The consultative meeting sets out to discover and analyse different phases of the discourse on intercultural learning and non-formal education and the development of related educational practices in the past years till today, considering milestones such as the international youth year, the All different-All equal campaign, the Human Rights Education Youth Programme and the programme of study sessions organised at the European Youth Centre within. By discussing various approaches and understandings of intercultural learning in non-formal education today, the consultative meeting should lead to a synchronization about the relevance and understanding of intercultural learning today and result in the identification of areas for further exploration, research, and exchange. 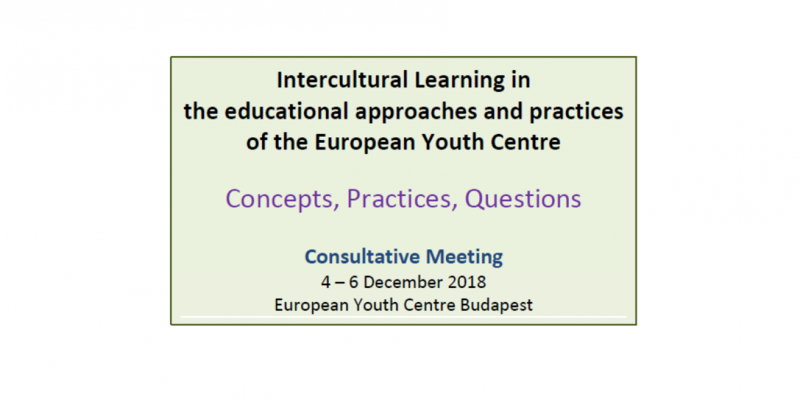 The consultative meeting will explore past and current approaches towards intercultural learning and non-formal education, related educational practices and quality standards and their application in the activities at the European Youth Centre in order to define areas for future developments. 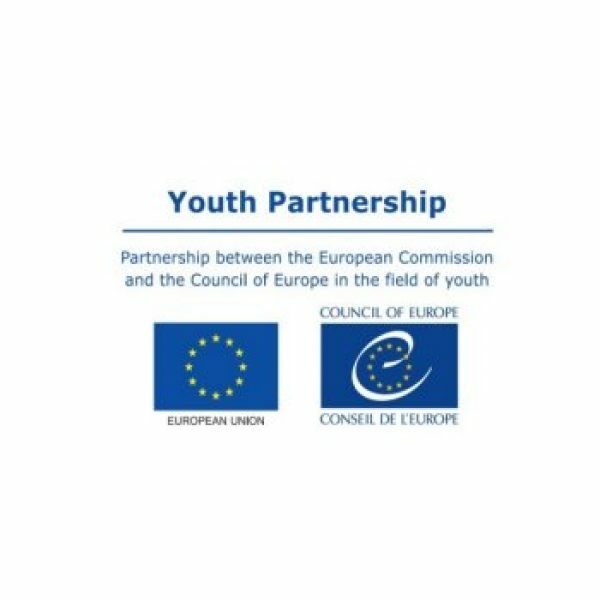 to define areas for further research and development necessary for the quality and consistency of the educational approaches of the European Youth Centre as part of the Council of Europe mission on defending and promoting human rights, democracy and the rule of law. 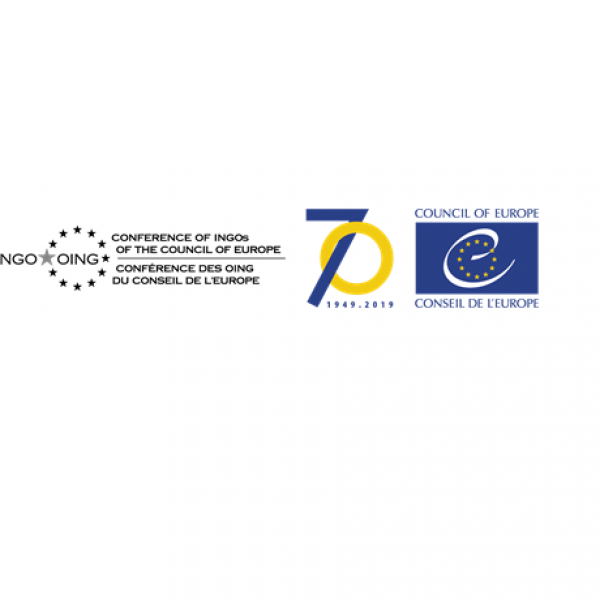 The meeting will be largely based on peer-learning and exchange of experiences, nourished by inputs from experts from the fields of intercultural communication, intercultural relations, and education. A daily programme will soon be available soon. 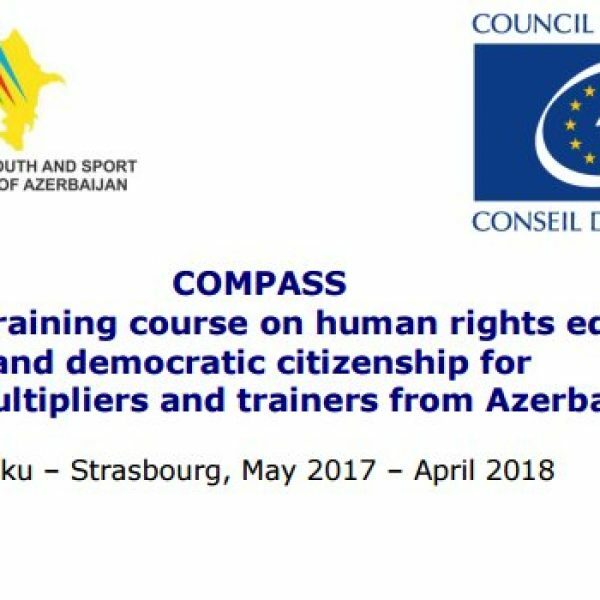 The consultative meeting will gather up to 30 participants chiefly trainers, youth workers, facilitators of international youth activities and leaders of youth organizations and partners of the Council of Europe youth sector. All those interested in attending the Consultative Meeting should fill in the online application form . For more information, please visit the official web-page.